The federal government's 2019 budget includes a rebate on electric vehicles. NDP and union leaders say the rebate excludes a vehicle that's assembled in Windsor, and instead encourages Canadians to spend their money on foreign cars. A $5,000 rebate on electric cars announced in the recent federal budget will encourage Canadians to spend their money on foreign cars, according to NDP and union leaders in Windsor. The rebate applies to zero-emission vehicles with a manufacturer's suggested retail price of under $45,000. The federal government has allotted $300 million over three years to the plan, beginning in 2019-2020. 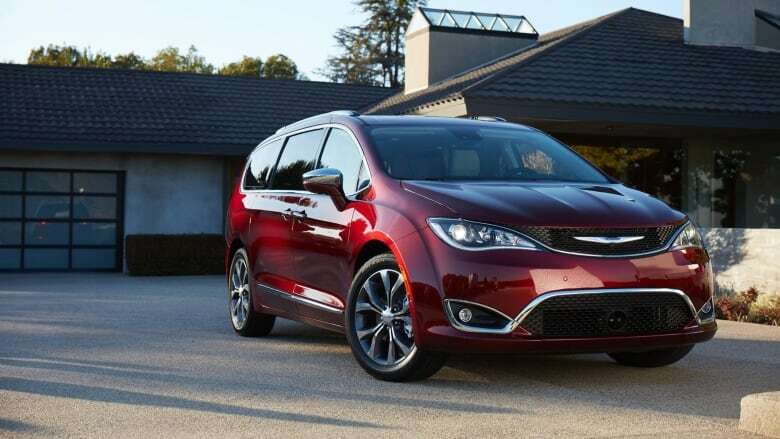 Problem is, the Windsor-built Chrysler Pacifica Plug in Hybrid is excluded from the program because it's listed at $51,000— $6,000 over budget. 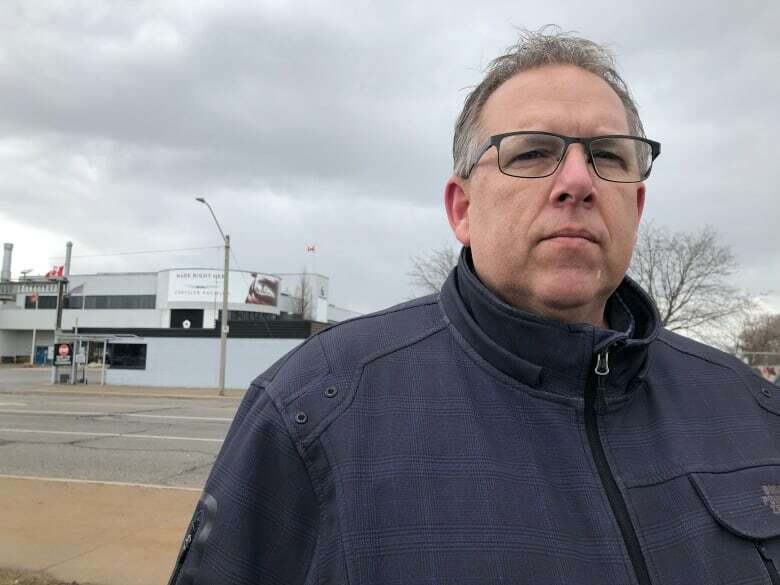 "It's devastating," said Windsor West MP Brian Masse at a rally held outside the Chrysler plant Friday. "The prime minister has turned his back, and basically wants to send $300 million of taxpayers' money outside this country without even giving the Pacifica a chance." 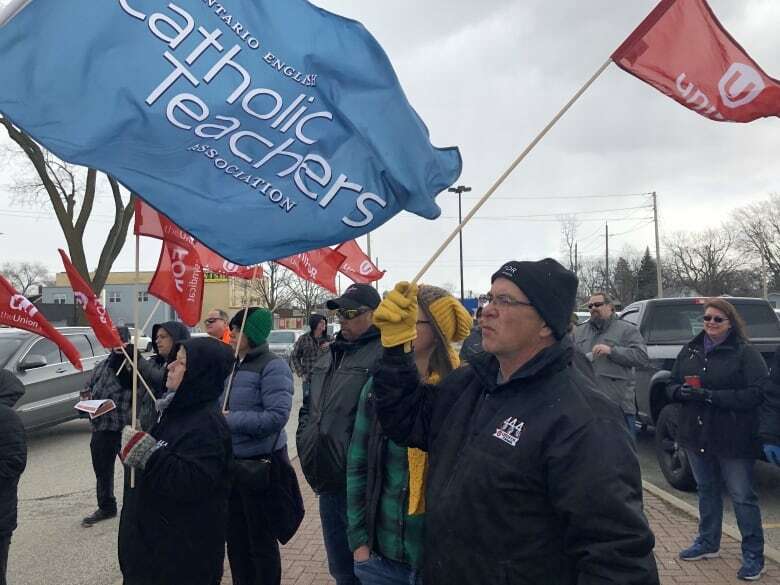 Masse was joined by Essex MP Tracey Ramsey, Windsor Tecumseh MP Cheryl Hardcastle and Unifor Local 444 president Dave Cassidy. They spoke to a crowd of workers and supporters, who waved Unifor flags as cars passing by honked their support. Cassidy said the Pacifica is the only Canadian-built vehicle that could potentially qualify under the program — were it not for the price. "It's a Canadian-made [plug-in hybrid electric vehicle], so the government should've started right there... and figured out the incentive program from there," he said. Cassidy said he believes the low price ceiling was an "oversight," and that the government should alter the program rules so Pacifica buyers can qualify for the rebate. To that end, the NDP is starting a petition, which Cassidy said will be distributed locally and nation-wide. "We are gonna get this changed," he said. "Hell or high water, we're gonna get this changed." CBC News reached out to the Department of Finance Canada and to Innovation, Science and Economic Development Canada for comment. In response, ISED issued a statement saying they continue to support innovation in Canada's auto industry, but did not specifically address the issues raised by the NDP.